The Political Junkie show is more than just a podcast; we also distribute it to public radio stations across the country. Like all of you, we love public radio, and so we’re more than happy to give a little love back to the stations that support us by picking up the show. To that end, we’ve got a little tradition: after a new station signs up for the program, we feature a special trivia question from their home state. So this week, we’re celebrating WGCU in Fort Myers, Fla., with a Florida-based trivia question. Our question this week: Who was the last Florida politician who served in the Senate and the House… in that order? Last week’s question was: Who was the first star of a television series elected to Congress? The answer? 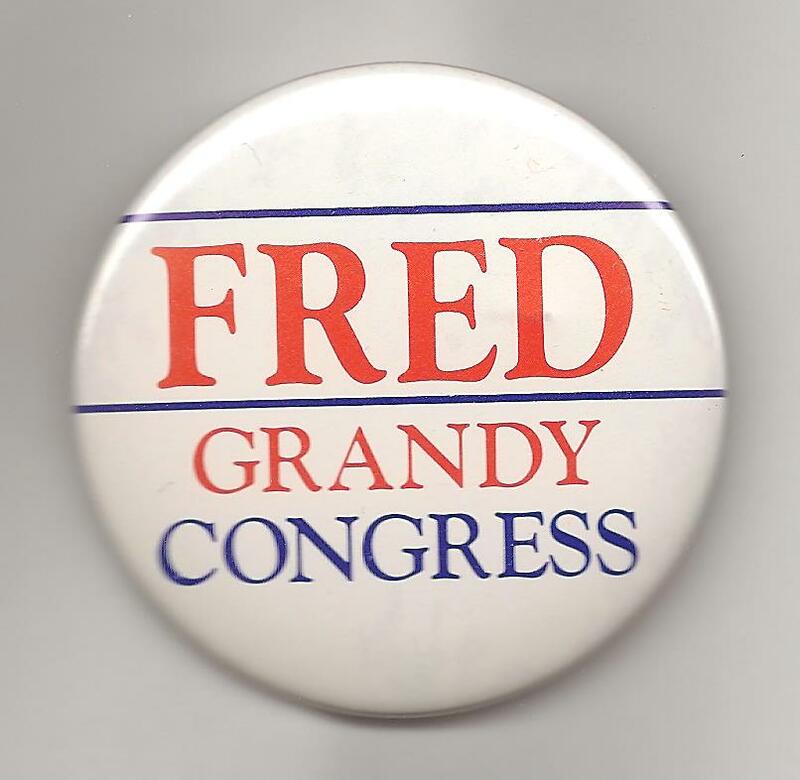 We’re going with Fred Grandy. Grandy played Gopher on ABC’s “The Love Boat” starting in 1977 and was elected to Congress as a Republican from Iowa in 1986. The randomly-selected winner is Becky Einolf of Portland, Ore. Becky wins the coveted Political Junkie button. But we also heard from Race Coyne of Oklahoma City, who told us that Bob Dornan, elected to Congress from California in 1977, was a star on ABC’s “Twelve O’Clock High” for two seasons, starting in 1965. The thought of Dornan as a TV star kind of stunned us. But we checked, and there he was. So Race wins a Political Junkie button as well.